However, the trial the judge reduced Mr. Fornaro’s back pay damages by approximately $14,000, representing half of the unemployment insurance benefits he received after Flightsafety fired him. The judge concluded that this fifty percent reduction was fair because both Mr. Fornaro and Fightsaftey had contributed to pay for those unemployment benefits. Mr. Fornaro appealed, asserting that it was improper to reduce his back pay award based on the fact that he received unemployment benefits. Flightsafety cross-appealed, arguing that Mr. Fornaro’s damages should have been reduced by the entire amount of the unemployment benefits he received. On March 6, 2017, in the published opinion of Acevdeo v. Flightsafety International, Inc., the Appellate Division reversed the trial court’s decision to reduce Mr. Fornaro’s back pay damages based on his unemployment benefits. The Appellate Division recognized that there is a New Jersey law that requires courts to reduce a plaintiff’s damages based on money received from a “collateral source,” such as unemployment, worker’s compensation or life insurance benefits that were intended to compensate him or her for the same injuries that gave rise to the legal claim. However, it ruled that this law was intended to apply to cases involving automobile accidents rather than employment law cases. The court further concluded that applying the collateral source law to discrimination cases would be contrary to the purposes of the LAD, which include eradicating discrimination from our society, protecting employees from discrimination, and deterring employers from engaging in discrimination. Notably, prior decisions by the Third Circuit Court of Appeals (which handles federal appeals stemming from the District of New Jersey) and the Law Division (New Jersey’s trial court) both have reached the same conclusion that unemployment benefits should not reduce an employee’s damages for lost wages in discrimination cases. In fact, since 1993 New Jersey’s Model Civil Jury Charge has recognized that unemployment benefits should not be deducted from the damages in cases under the LAD. 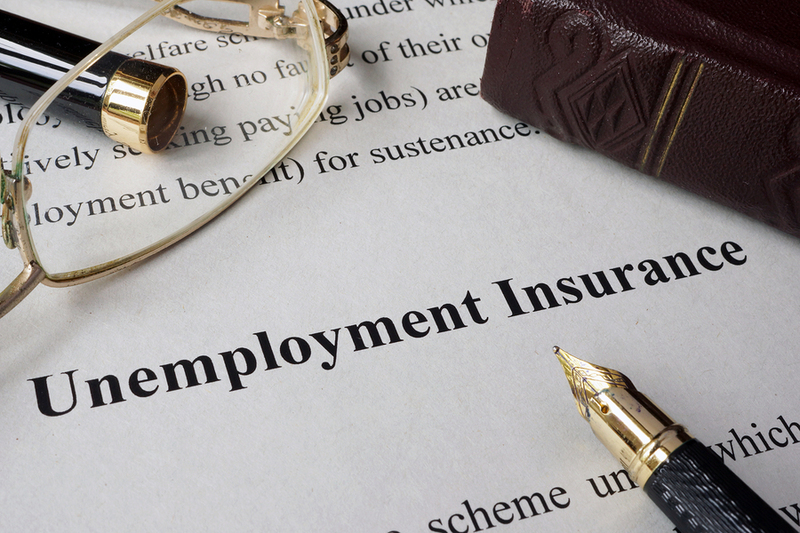 Nonetheless, prior to Acevdeo, employers still frequently argued that unemployment benefits should be deducted from an employee’s lost pay damages.